← Steve Miller Band Rocks Seneca Niagara Casino! 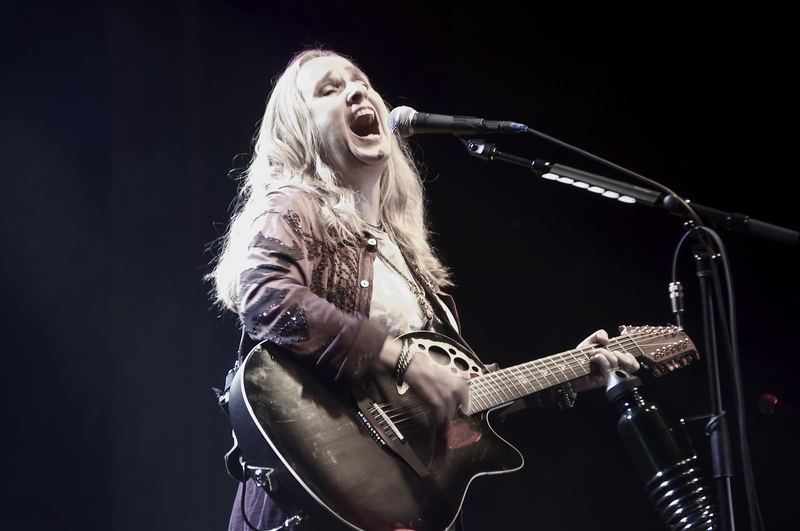 What can be said about Melissa Etheridge that hasn’t already been said? The singer/songwriter/guitarist has done it all. Nominated for fifteen Grammy’s, winning two, one Academy Award, selling millions of albums and is even a breast cancer survivor. 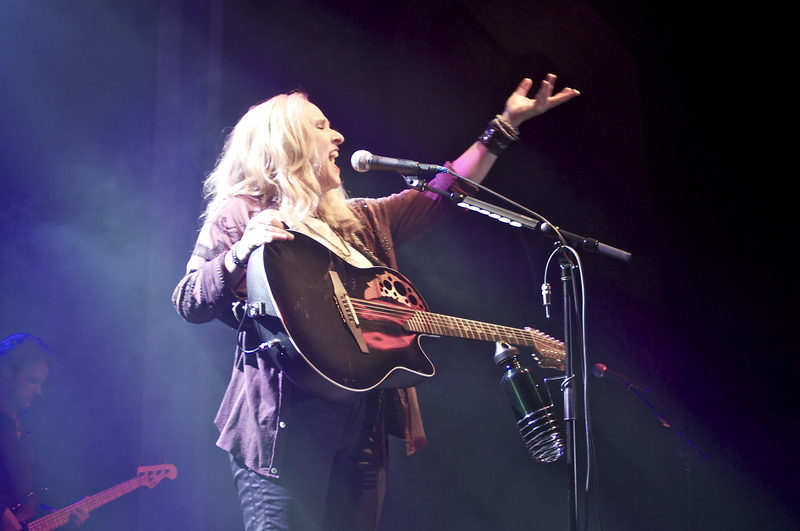 Still touring on the strength of last years Fearless Love album, Melissa hit the stage with the first two tracks of the said disc, the title cut followed by “The Wanting Of You”. She delivered a performance to remember at the Seneca Allegany Casino Event Center Saturday evening. “Company” was another standout track from the new disc. The one ingratiating thing about seeing her live is she will not play the same set list twice. Perhaps her live performances alone should be nominated in their own trophy or award sections. While she doesn’t entirely mix up the set night to night ala Pearl Jam, she will sprinkle in a few different cuts from early albums. This night was no exception as “Nowhere To Go” was introduced by Melissa as a song she chose for the set specifically for tonight. “If I Wanted To” from 1993 album Yes I Am was another deep cut, but perhaps the lone blemish of the set as the song has not aged well and seemed to lose the audience during it a little as well. The rest of the set featured all the songs one would expect Melissa to perform. “I Want To Come Over”, stood out as one of the highlights and “Come To My Window” sounded so fresh and invigorating. Etheridge then took a left turn with the final four songs of her set as they were all extended versions and jams. For the length of the 2 hour-plus show, it would’ve went over better with more songs and less fluff. Sure her backing band is really good. 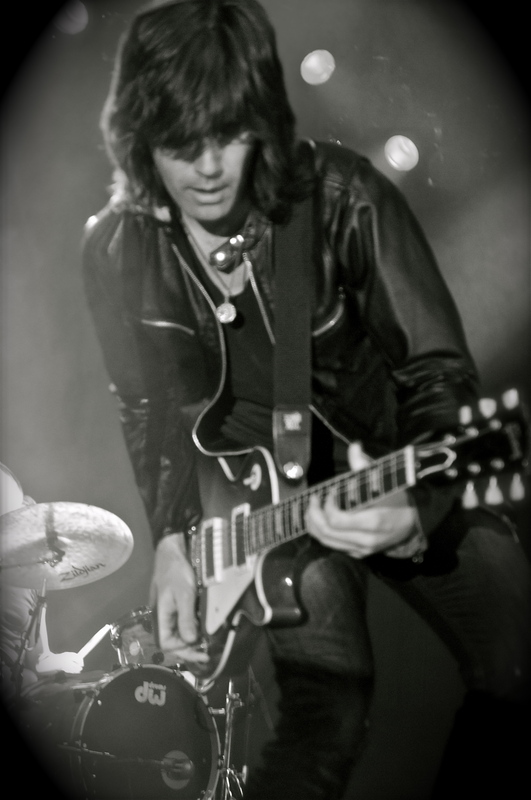 Guitarist Peter Thorn is a welcome addition. Thorn has taken upon himself to learn much of Melissa’s catalog, it just would have been nice to hear more of it. Melissa’s voice was in top form, despite this being only the second show of the summer tour. She hadn’t toured since March other than a few spot shows here and there. As she closed out her set with “Gently We Row”, the lights faded as the song ended and when they came back on Melissa and her band were gone. As many of her fans would attest, there is a certain energy Melissa brings with her every night. One thing rings true, Melissa gives it her all every night even at 50 years of age.